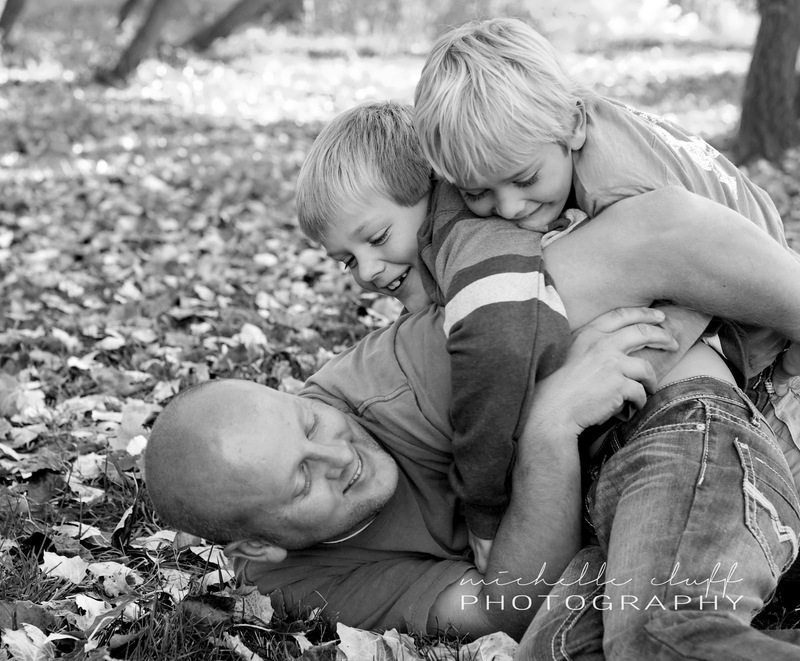 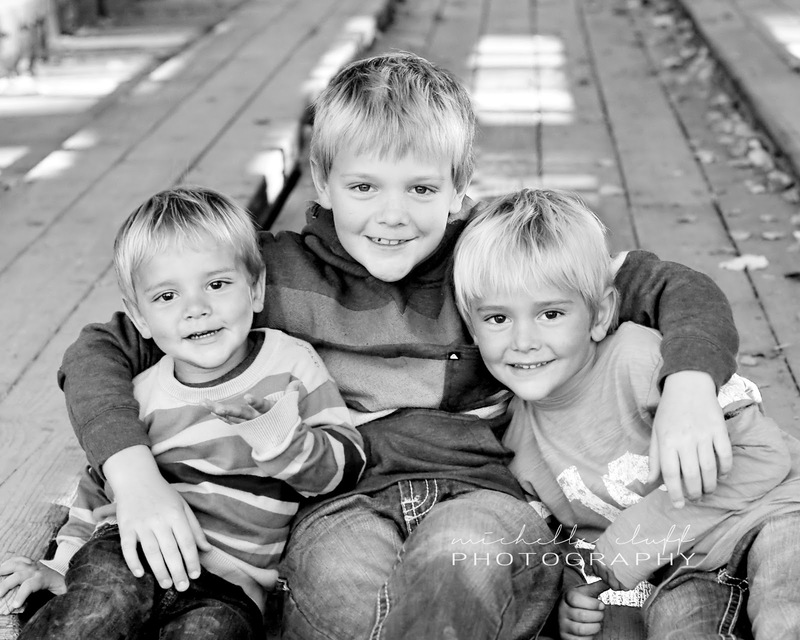 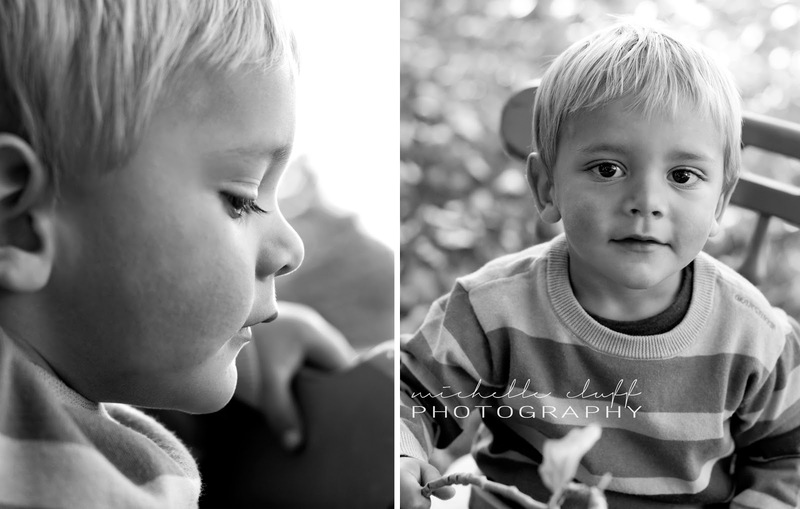 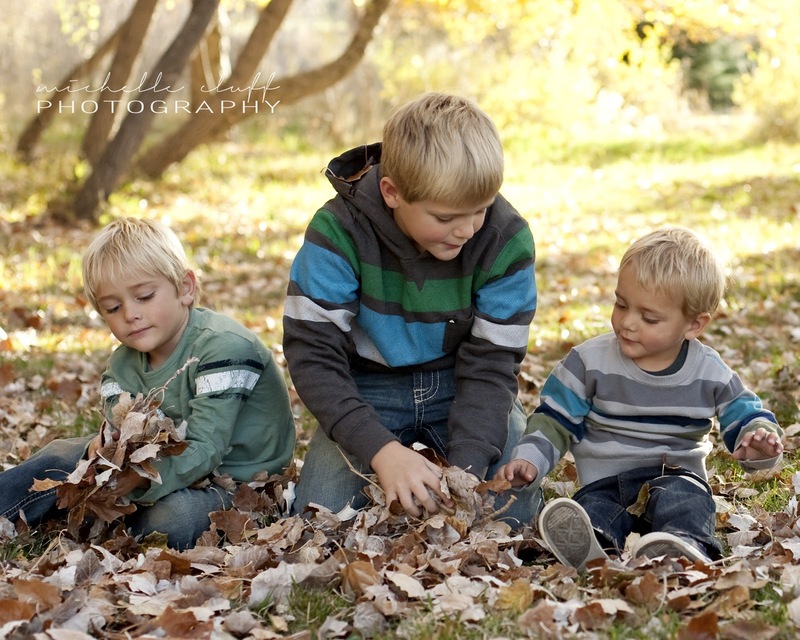 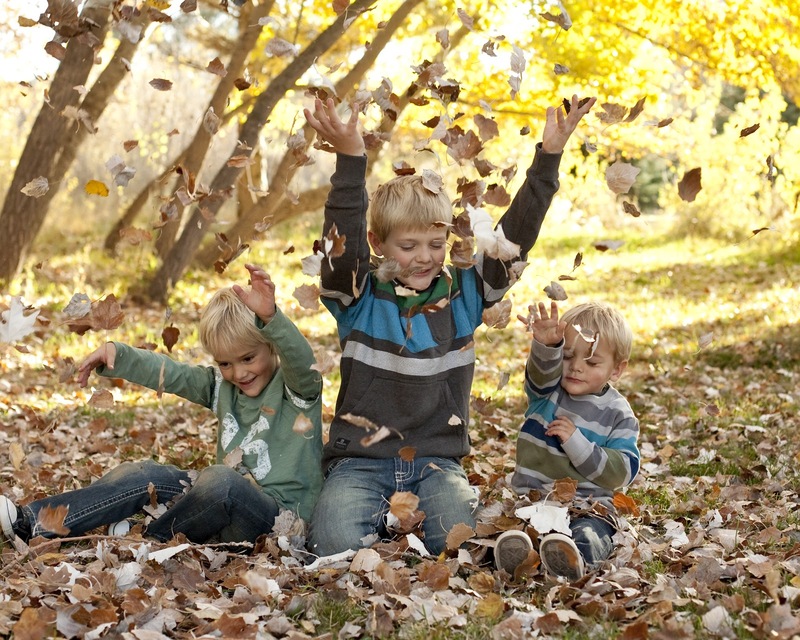 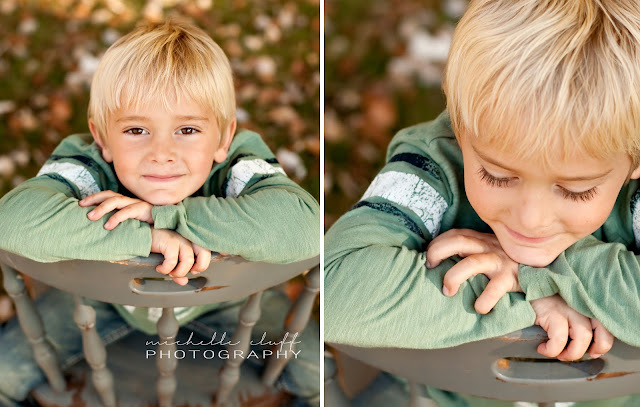 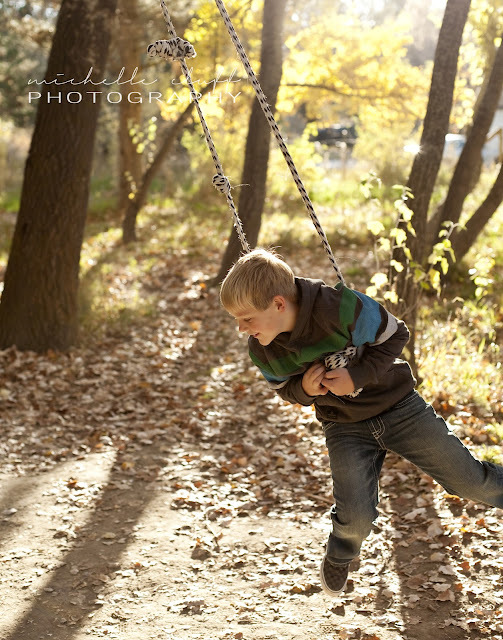 michelle cluff photography: neil boys. am i allowed to be jealous of little boys' eyes/lashes?? 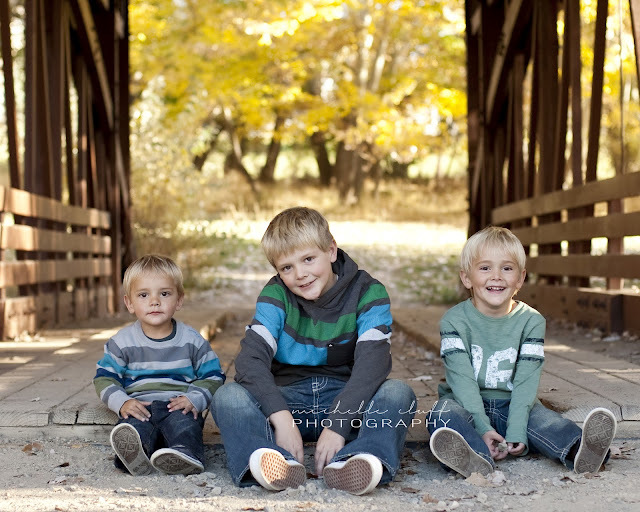 seriously, all three of these little men have the most amazing eyes i have ever seen. 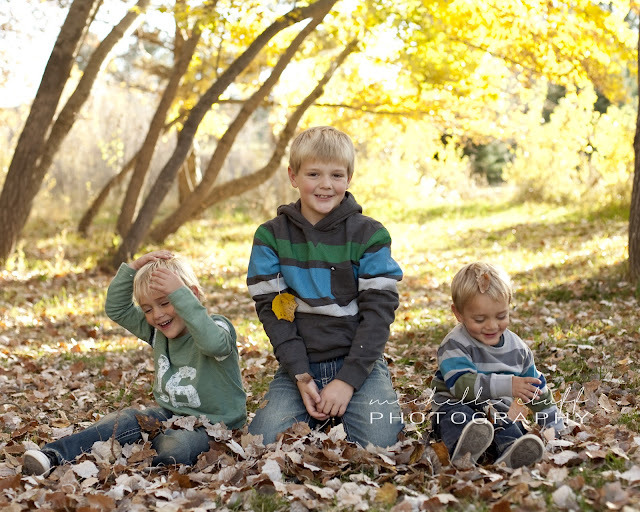 not to mention the cutest faces in the world and the funnest personalities. they were so much fun to hang out with.